Mysterious and mind-blowing brute force are the dynamics in this exhibition. Three years in the making, you must see it in the next 60+ days. After that, it all goes back to over 12 major museums and private collections in Mexico. Can you imagine how gracious Mexico has been with this collection? Considered the “mother culture” of Mesoamerica and recognized as America’s oldest civilization, the people known today as the Olmec developed an iconic and sophisticated artistic style as early as the second millennium BC. 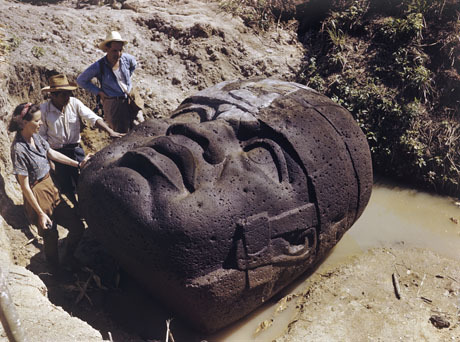 The Olmec are best known for the creation of colossal heads carved from giant boulders that have fascinated the public and archaeologists alike since they were discovered in the mid-19th century. The monumental heads remain among ancient America’s most awe-inspiring and beautiful masterpieces today. 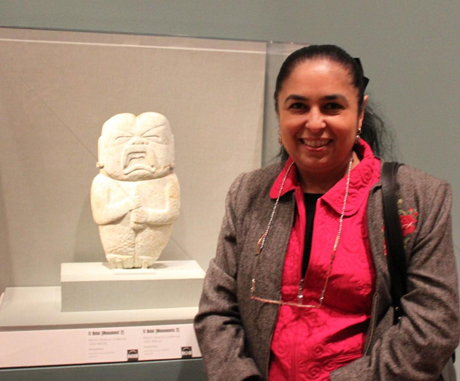 Olmec: Colossal Masterworks of Ancient Mexico, featuring over 100 objects drawn primarily from a dozen Mexican national collections with additional loans from over 25 museums, is presented at the de Young Museum. Included in the exhibition are colossal heads, a large-scale throne, and monumental stelae in addition to precious small-scale vessels, figures, adornments, and masks. Olmec brings together for the first time new finds and monuments that have never been seen by American audiences and reveals new scholarship on Olmec culture and artifacts. 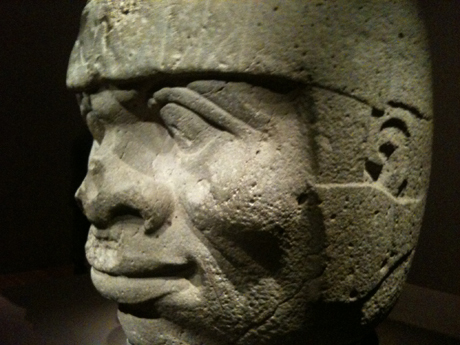 Olmec: Colossal Masterworks of Ancient Mexico” runs through May 8, 2011. Admission is $25 for adults, $22 for seniors 65+, $21 for students with current student ID, $15 for youths 6–17, and free for members and children 5 and under. The de Young Museum is open Tuesday through Thursday and Saturday and Sunday 9:30 am to 5:15 pm and Friday 9:30 am to 8:45 pm. It is closed on Mondays.